Tuesday morning, 8.45 am. Armed and dangerous with coffee and writing my heart out. I have just finished writing a profile on the cave explorer and diving equipment manufacturer Lamar Hires for X-Ray Mag. Lamar has been an interesting subject to write up. He learned to dive in the bad old days when there weren’t so many rules and appropriate equipment to help keep divers alive. Lamar did his ‘Basic IDEA (International Diving Educators Association) Scuba Diver’ qualification at the ‘American Dive Center’ in Jacksonville in 1979. 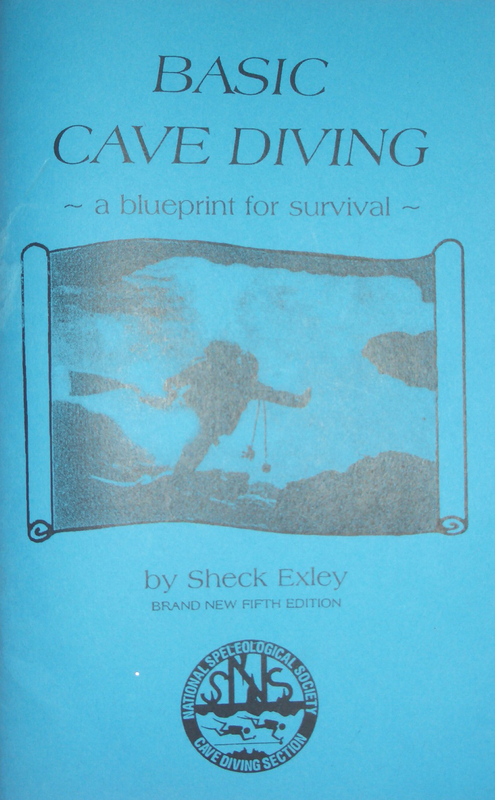 The same year that Sheck Exley wrote and published his ‘Blueprint For Survival’. Back then there weren’t any dive boats going out of Jacksonville and the nearest dive destination was five hours away in West Palm Beach. Lamar wasn’t that keen on diving off a boat because he suffered seasickness. After a bit of local research Lamar and his buddy discovered that North Florida is riddled with caves and springs. So they started exploring them. It was not without incident, but they thought nothing of it because they were 23 and always made it out in one piece. (At 23 you are immortal). One fateful day Lamar decided to stop at the Pro Dive in Jacksonville to get cylinders filled simply because it was closer to his apartment complex than the shop he’d trained at. It was the day he met Wes Skiles. Months passed and Lamar would often talk to Wes about the diving he and his buddy were doing. One visit proved to be a turning point. Mike (Lamar’s buddy) was driving that day so I started reading it out loud. On May 7, 1978, two young sailors from a nearby naval base arrived at Royal Springs. 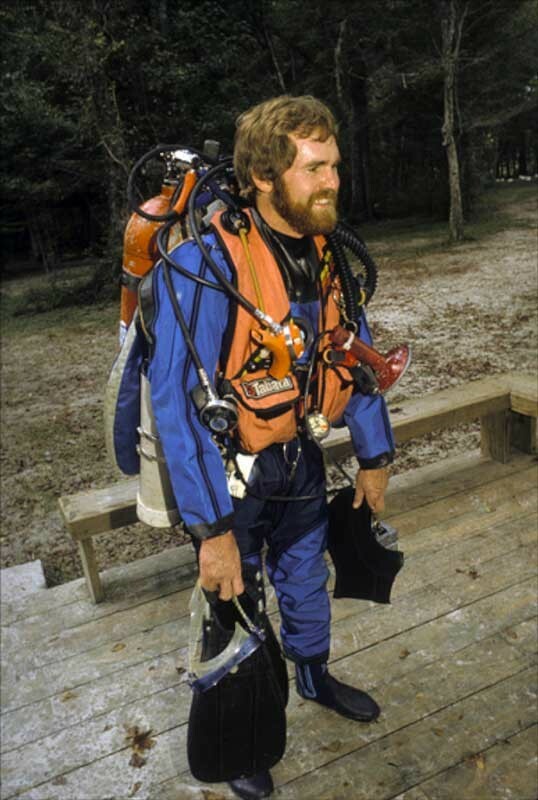 Neither Jim nor Mike had any training in basic scuba diving, much less cave diving, and had only been cave diving a couple of times previously. They entered the water without a line, and Jim did not have a light or submersible air pressure gauge. We had done one of the dives in the book where the divers died (Royal Springs) and one where divers had barely made it out with air in their tanks (Orange Grove Sink). That was a revelation. That you could actually die going into the overhead environments at the springs. At the back of the book I found Sheck’s ‘Blueprint for survival’. 1) Always use a single, continuous guideline from the entrance of the cave throughout the dive. 2) Always use the ‘thirds rule’ in planning your air supply. 3) Avoid deep diving in caves. 4) Avoid panic by building up experience slowly and being prepared for emergencies. 5) Always use at least three lights per diver. 6) Always carry the safest possible scuba. 7) Avoid stirring up the silt. 8) Practice emergency procedures with your partner before going diving, and review them often. 9) Always carry the equipment necessary for handling emergencies, and review them often. Lamar and his dive buddy went on to get cave trained and certified, before returning to dive and explore the Floridian cave system, wiser and better-informed divers. Sheck’s rules at the back of ‘Blueprint’ started resonating with me as I wrote and researched this profile because of tragic news from St. Croix. A Dr. Guy ‘Doc Deep’ Garman had attempted a world record scuba dive to 365 metres /1,200 feet. (The current record of 332 metres / 1,089 feet was set by Ahmed Gabr in 2014). Garman’s dive proved fatal. This dive has been heavily discussed on social media so I must make it crystal clear to the family of Guy Garman that the diving community is not showing disrespect to the family members. This awful death is a terrible ghastly loss for them. We do understand that. I don’t have all the facts and I am no deep diving record holder. However I do work with extreme explorers and divers. I am also not looking to stomp on the desire and dream for exploration. 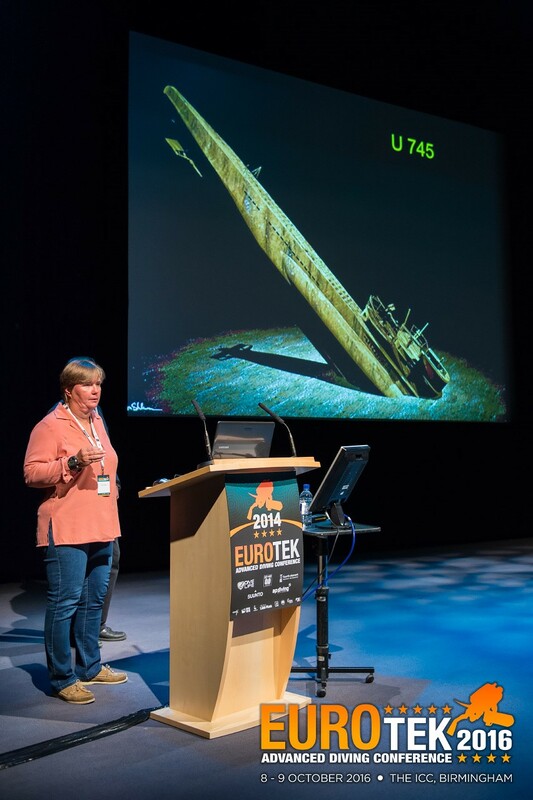 I actively promote and organise events such as EUROTEK to showcase extreme exploration. What makes the divers who speak at this major European advanced diving conference different to Garman? They dive deep for a specific mission – to explore a wreck or push a cave system. They have experience and time served in the water to do these dives, whilst acknowledging they can still get quite badly damaged or die in the process. None of these divers dive deep just to rack up numbers on a computer. I do understand the allure and attraction of deep diving. If this is your dream, if this is your desire, question your motivation. If it is mission orientated, then train! In 1999 Carl Spencer watched a talk given at the UK IANTD Tech Conference by Kevin Gurr on diving HMHS Britannic. Carl was so inspired to dive this iconic wreck he trained hard and lead a successful expedition there in September 2003. Ironically, Carl died on this wreck in May 2009. On this expedition he had been fully focussed on organisation and logistics rather than personal preparation and planning. For this, he paid the ultimate price. So what should you do to achieve your dream? Get the in-water time you will need for your mission dive. Devote at least the next two years to this. Focus solely on this. Dive several times a week, every week, week in, week out. Work up progressively. Gain experience at every level and actively seek out the very best instructor or trainer you can for your technical diving training. Practice what you have been taught until it is inituative. Have patience Grasshopper. Treat every metre below 100 metres, as though it were 10 metres, not one. Talk to the diving physiologists and researchers and get the data you will need for this. And don’t surround yourself by ‘yes’ men. Mix with divers who will educate and encourage you in a safe manner. And listen to them. Read anything and everything you can get your hands on. And by the way, after two years, you still might not be psychologically and physically prepared to do the dive! The moral of the story. Rule 10 by Sheck. Never permit overconfidence to allow you to rationalise violating safety procedures. Next PostNext FAQS – How can rebreathers be used during PADI courses?